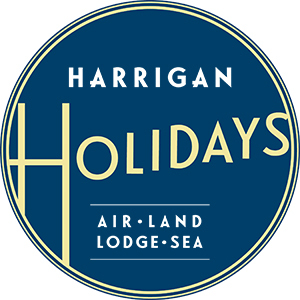 ,,Harrigan Holidays, LLC is a full service travel company. We can help clients with the entire travel process and do as little or as much as they want. We sell all-inclusive vacations, Disney products, cruises, hotels, air etc... to locations throughout the entire world. We specialize in group and family travel be it a destination wedding, family vacation, or a get away with friends. We also enjoy doing custom trips for sports teams, clubs and societies, historical groups, and company trips. 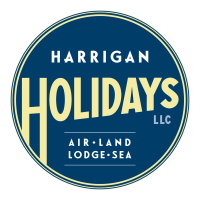 In addition, as a member of Travel Leaders we can offer our clients discounted hotel rates at a select hotels in addition to added amenities on select cruises. Below is a listing of some companies we sell.